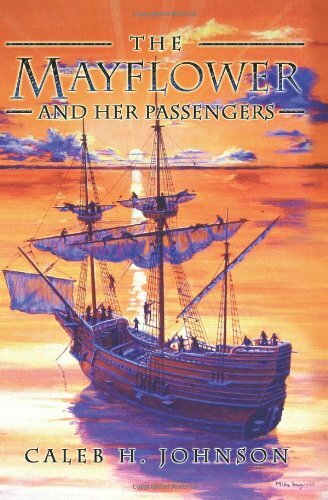 The Mayflower and Her Passengers is my own book, authored by me and published in 2006. 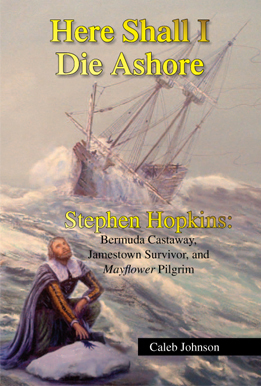 Rather than a traditional history of Pilgrims, it instead consists of short (1 to 20 page) individual biographies of each family or person who came on the Mayflower, giving the known information about them from English and Dutch records as well as an account of what happened to them in America. 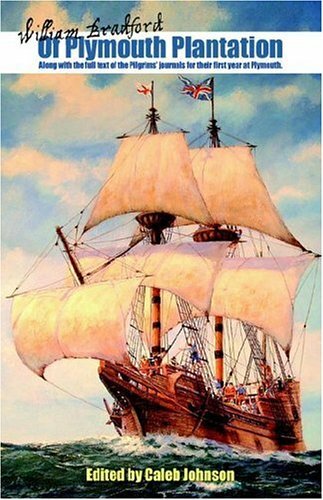 It also includes an introductory history on the Mayflower ship itself and a description of the voyage, as well as reprints of a few key historical documents. 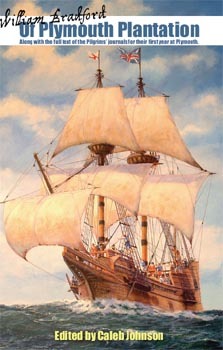 The cover artwork is Mike Haywood's "Mayflower Dawn." 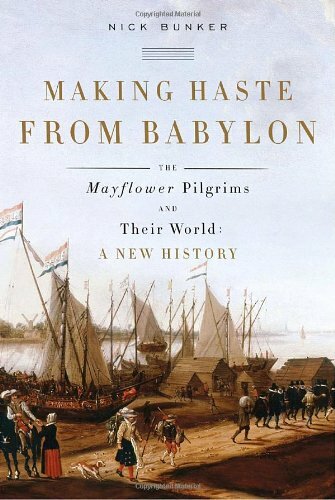 For a more "traditional" history of the Pilgrims and Plymouth, see the two widely-available books below, namely Nathaniel Philbrick's Mayflower and Nick Bunker's Making Haste from Babylon. For a fuller (900 pages!) 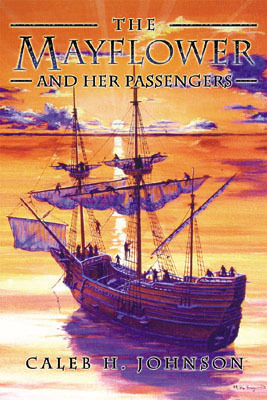 and more academic study of Pilgrim history, see Jeremy D. Bangs' Strangers and Pilgrims, Travellers and Sojourners (2009), which at the moment appears to be out of print. 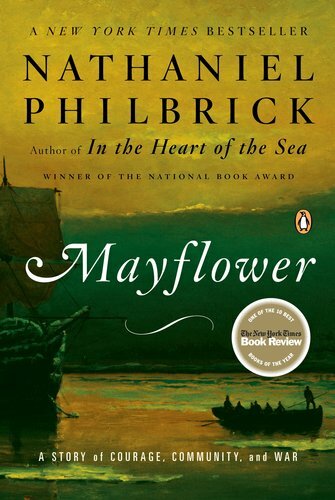 And, of course, if you want the "official" history of the Pilgrims, go with Plymouth Governor William Bradford's first-hand history, Of Plymouth Plantation, an edition of which I have edited.